Nestled among sprawling green fields near Indianapolis International Airport, The Bristol is a picturesque apartment community with upscale charms. 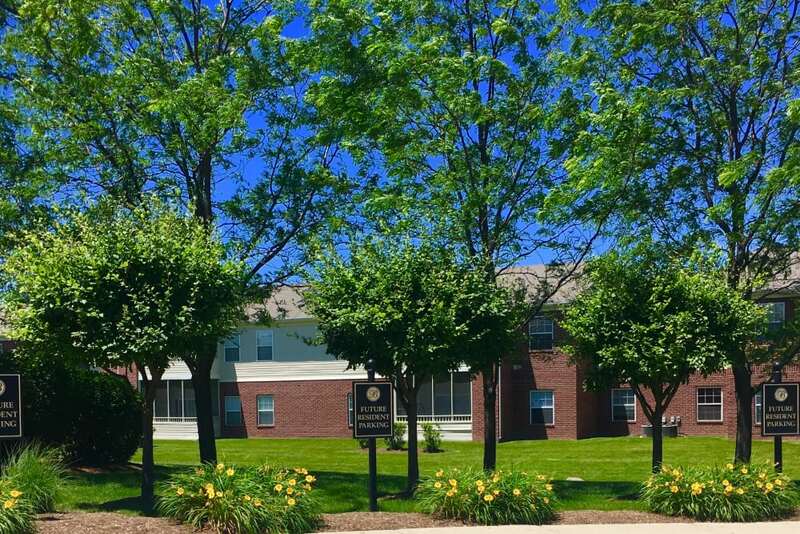 Choose between our one, two, and three bedroom apartments for rent in Camby, IN. Designed with a large, open floor plan, each pet-friendly apartment boasts lovely vaulted ceilings, oversized windows, and remarkable natural light. Visit the onsite dog park with your pup for some convenient playtime. When you need a workout, check out the modern fitness center, outfitted with equipment for cardio and weightlifting exercises. Our community grounds are also home to a gorgeous outdoor swimming pool where you can unwind. The apartment homes at The Bristol are large, attractive, and well-maintained. 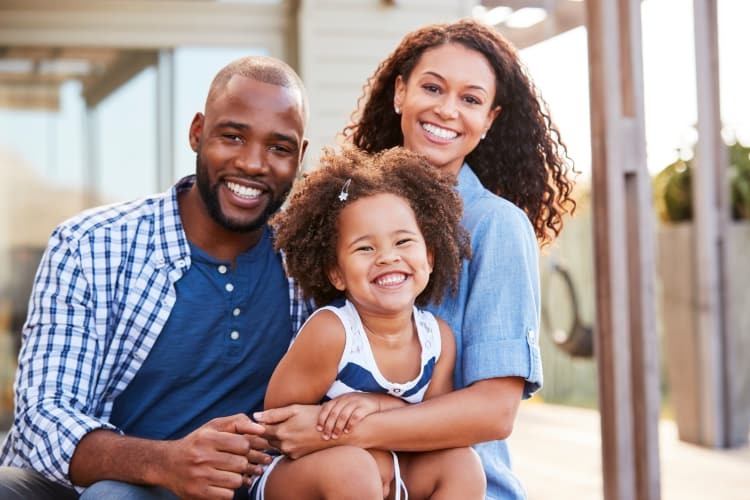 Our one, two, and three bedroom Camby, IN, apartments for rent near Indianapolis, also include premium features to reduce the planning and stress in your life. The washer and dryer connections help make laundry day convenient while the dishwasher in the kitchen speeds up after-dinner chores. Let the sparkling waters of the outdoor swimming pool be your home during the summer at The Bristol. 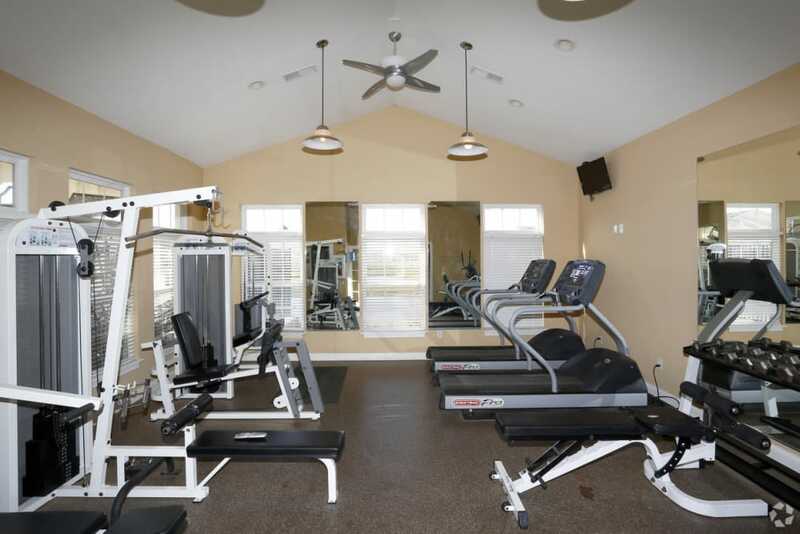 When you aren’t relaxing on the sundeck, hit the weights in the well-equipped fitness center. And, if you are one of our resident pet-lovers, spend some time getting to know your neighbors at the onsite dog park. Our amenities package includes something for everyone. Take a virtual tour of The Bristol for a glimpse of our wonderful community. Imagine yourself enjoying a refreshing summer day by the pool or working on your game at the tennis courts. Picture yourself taking advantage of all that The Bristol has to offer. Situated 14 miles southwest of downtown Indianapolis, The Bristol allows you to access the city and enjoy peace and quiet at the end of the day. As a resident of our community, you can work for world-class employers, including Anthem Blue Cross Blue Shield and IUPUI. On the weekends, hike with your pup through Sodalis Nature Park or enjoy the local craft beers at Brew Link Brewing Company. Are you ready to learn more about The Bristol? Contact our leasing team today to set up your tour of our Camby, IN, apartments for rent near Indianapolis. 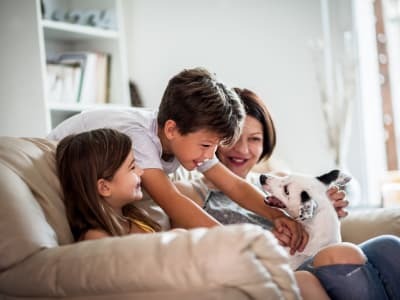 At The Bristol, we know that your pet is part of your family. Each of our one, two, and three bedroom apartments are pet friendly and have plenty of space for everyone! We are located near numerous parks and trails where you and your dog can stretch your legs. Visit our Pet Friendly page to learn more about our pet policy.